Dreaming of Starting Your Own Practice? 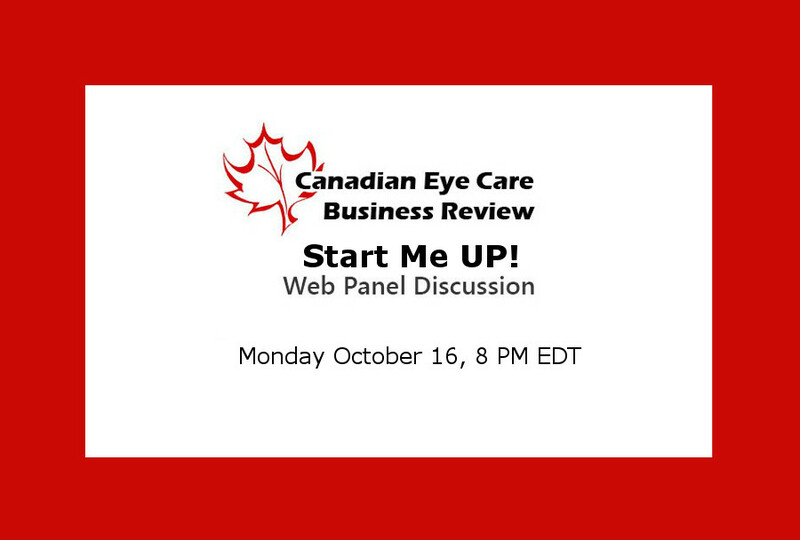 Canadian Eye Care Business Review is hosting the “Start Me UP!” Webinar October 16, 8 PM. 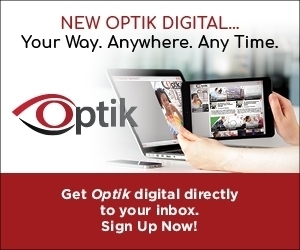 Co-Editors of Canadian Eye Care Business Review will host the webinar with panelists. By some accounts the glory days of independent Optometry have faded, yet the dream of professional independence and practice ownership persists. Learn from your colleagues as they share strategies, challenges and successes as they build the practice of their dreams. Please reserve your virtual place by registering online.